Should there be different IBC resolution mechanisms for different sectors? 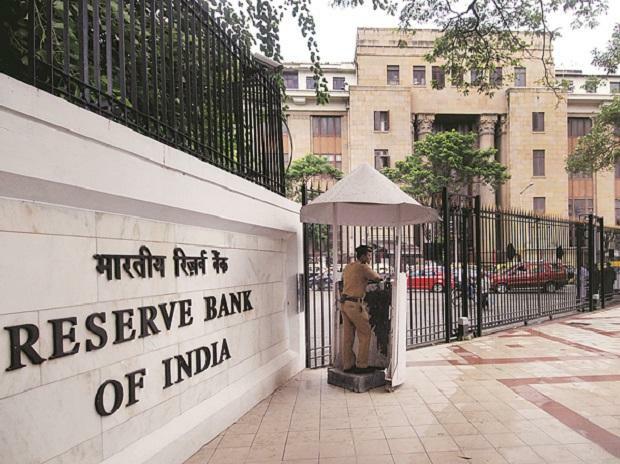 The Supreme Court is scheduled to start hearing in the power, sugar, and shipping companies challenge to the Reserve Bank of India’s (RBI) February 12 circular from Wednesday. With a total exposure of nearly Rs 2 trillion in the power sector alone, companies hoping for a verdict in their favour may have to face some disappointment, experts said. “Value maximization is the main purpose of the Insolvency and Bankruptcy Code (IBC) and that has been upheld by the Supreme Court time and again via various judgments. If the petitioners limit themselves to this line of argument, there is some hope for them. It is going to be tough otherwise,” Saurav Kumar, Partner at law firm IndusLaw said. Power companies such as Essar Power, GMR Energy, KSK Energy, and Rattan India Power as well as The Association of Power Producers (APP) and Independent Power Producers Association of India had in August moved the Supreme Court, challenging the constitutional validity of the February 12 circular of the RBI. On February 12, 2018, RBI had asked banks and other lenders to either execute a resolution plan for big stressed accounts or file insolvency petitions against them in the National Company Law Tribunal (NCLT). While the power companies are hoping that there would be resolutions outside the court, they had also pinned their hopes on a report by cabinet secretary-led High Level Empowered Committee (HLEC). The HLEC had come up with a report suggesting ways to resolve stress in the sector. Though the government claimed that the recommendations made by HLEC were under action through various schemes, APP said that there has been little or no action on the issue. In their petition before the top court, the association had sought that there should be no coercive action against them until the recommendations of the HLEC were implemented. The APP had also sought that issues that had not been taken up by HLEC should be taken up by and directions be passed by the court. In its petition, the association has also drawn the court's attention towards the poor state of power distribution companies, payments defaults by states and other issues pertaining to irregular coal supply. HLEC, the association alleged, had not taken up issues related to regulations governing change in law and subsequent pass through of any cost escalation due to the same. “HLEC has not addressed a crucial term of reference in relation to the changes required in provisioning norms/ IBC to facilitate restructuring of stressed assets in the power sector," APP had said in its petition. Legally, experts said, there is little hope for power companies as acts and rules do not favour them, experts said. “One argument the petitioners could forward for the court’s considerations is that the power sector is heavily regulated and thus they faced problems. This is perhaps the only hard argument they have,” Kumar said. The apex court is hearing these petitions by dividing them into three categories. There are some companies that have challenged the validity of the Insolvency and Bankruptcy Code. The second group of companies have challenged the constitutional validity of the circular, and the third group, which consists mostly of power companies, have sought temporary relief from the circular only for themselves. The power companies had initially approached the Allahabad High Court, which had rejected their plea, following which these companies approached the Supreme Court. On September 11, the Supreme Court transferred all the petitions moved by power, sugar and shipping companies in different courts across the country to itself and said that status quo as of that day would be maintained until further orders. In the sugar sector, petitions moved by Dharani Sugars and Chemicals Limited and The South Indian Sugar Mills Association of Tamil Nadu’s petition were transferred to the top court. The Shipyards Association of India’s plea, which had challenged the RBI’s February 12 circular at Ahmedabad, was also transferred to the apex court.